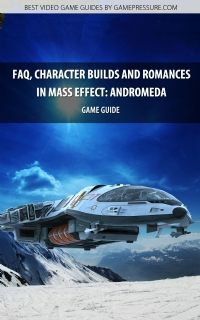 Mass Effect: Andromeda Game Guide Strategy Game Guide and Walkthrough for Download. Get your special mobile or desktop version of our game guide. A new part of the galaxy awaits! 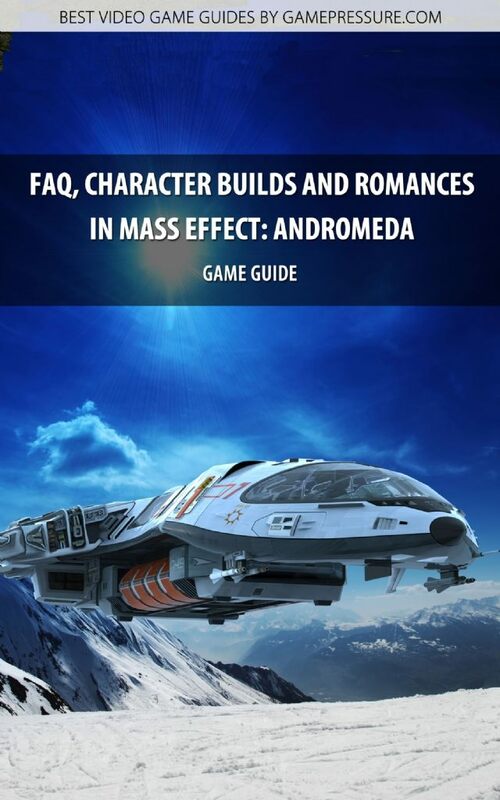 This guide offers all information you need to complete Mass Effect: Andromeda and understand its rules. The early pages contain chapters of the general game guide. It deals with creating and developing the protagonist, recruiting companions, combat, encounters with non-player characters, exploration and traveling the galaxy, crafting items, and romancing people. The tips are complemented by chapters concerning unlocking trophies and answering the most frequently asked questions (how to gain experience quickly, how to obtain resources, how to enhance Nomad, and other popular topics). 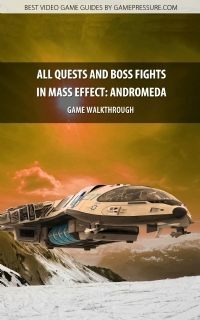 The second major part of this guide is a very extensive walkthrough that provides descriptions of all main missions (Priority Ops) and optional quests. The latter involve allies and relationships (the protagonist's and his/her family's quests as well as those received from the companions), Heleus Assignments (optional quests connected to specific locations in the game world), and Additional Tasks (small, less complicated quests). The walkthrough is enriched with numerous images which inform you where to find important people and items or how to solve puzzles, among other things.